On 29 April 2012, the Act on the protection of the rights of a buyer of an apartment or a one-family house (Journal of Laws of 2011 No. 232, item 1377), commonly referred to as the developer act (hereinafter referred to as the “Act”) entered into force. The purpose of its adoption was to establish, in the Polish legal system, mechanisms to protect the buyer of an apartment or a one-family house, who acts as a consumer in the agreement concluded with the developer. The subject scope of the protection provided for by the Act extends to both – the provisions concerning the developer agreement in strict sense, and the stages preceding and following the conclusion of the agreement. In this paper, we will try to give a broad outline of the consumer’s rights and developer’s obligations at the pre-contractual stage, i.e., before the conclusion of the developer agreement itself. Providing the buyer with a specific documentation by the developer at the business premises of the developer. Pursuant to Article 17 of the Act, the developer who starts selling apartments or single-family houses is obliged to prepare an information prospectus for a given development project. The prospectus itself consists of two parts, i.e. a general part and a special part. The general part consists of general information about the developer itself, including its described and documented experience, which may be helpful in determining the credibility of the developer. Moreover, information about the developer project itself and the real estate on which it is to be implemented is specified in the general part. Particularly relevant in this respect may be information about the land and mortgage register kept for real estate, from which we can learn about any possible mortgage burdens of the real estate or even the easements established for it, as well as, burdening it. Furthermore, this section contains information on the investments planned within a radius of 1 km from the real estate being the subject-matter of the investment – which makes it possible to foresee to which buildings the planned investment will be adjacent. Other elements of the general part of the prospectus that should be specified include the date of commencement and completion of the construction works; the date on which the transfer of ownership occurs; the project schedule; conditions of withdrawal from the agreement or information regarding protection measures provided to the buyers by the developer (referred to in further articles). The special part of the prospectus is, in turn, to a large extent devoted to issues relating to an individualized real estate. It includes information related to the price per 1m2 of an apartment or a single-family house, a description of the location of the apartment, the standard of finishing the common parts of the building, the number of apartments in the building, availability of utilities for the building or the standard of finishing works which is offered by the developer. The information prospectus involves a number of obligations of the developer imposed by the development act. 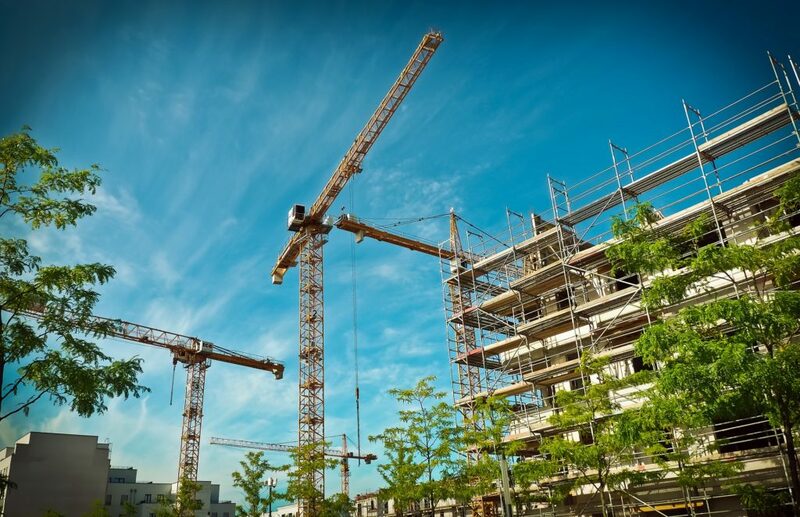 According to Article 18 of the Act, the developer is obliged to deliver its prospectus with attachments, in a free of charge manner on a durable medium at the request of a person interested in concluding a developer agreement. As regards the attachments to the prospectus, they include: a floor plan with an indication of the apartment and a model developer agreement. In the event of any amendments to the content of the prospectus or its attachments, it is necessary for the developer to provide information about those amendments, in the form of a written annex (to the prospectus or attachment) or a new prospectus or annex containing those amendments. When discussing the issue of the prospectus, it is necessary to indicate that together with the attachments, it constitutes, an integral part of the developer agreement. This means that in the event of modification of the data contained in the prospectus or its attachments, which would occur between their delivery and the signing of the developer agreement, any amendments resulting from those modifications would bind the buyer only if it agreed to their inclusion into the agreement. 5) architectural and construction designs. In conclusion, granting, the buyer of an apartment or of a single-family house the rights and imposing obligations on the developer, by the development act, at the stage before the developer agreement conclusion, constitute a way to obtain useful information about the developer, as well as, about the investment which is of our interest. Firstly, it will be possible to evaluate individual developers in terms of their experience, credibility and legal situation and to compare their offers before undertaking any obligations. Secondly, the documentation available to the consumer will enable its initial assessment of the investment in question in terms of such factors as the legal status of the land and in particular its burdens, planned neighborhood, or the buyer’s protection measures guaranteed by the developer.